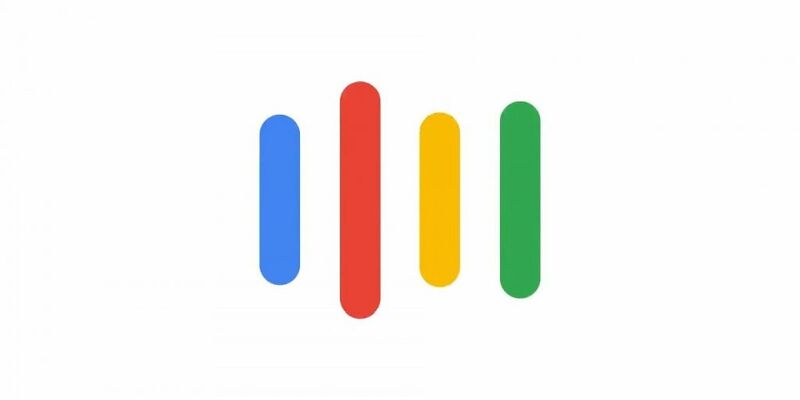 To drum up some content I decided to interview the Google Assistant. It did go exactly as planned. I’m trying out a new podcasting workflow to make recording the podcast more streamlined. This one was recorded using the Podbean app on my iPad Mini.